When searching for your new home you need accurate information from someone you can trust. Both of these requirements describe Renee. Throughout the years she has completed countless sales of waterfront homes and land, as well as inland homes and land, and has developed a keen eye for the hazards of any real estate purchase. If you have a question about real estate, Renee either knows the answer or will have it for you quickly. 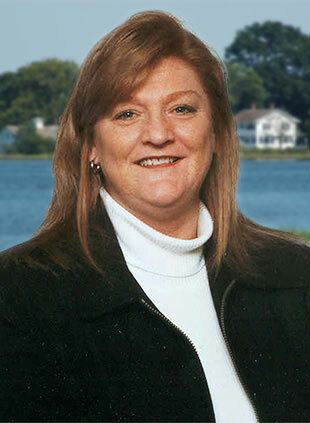 Her knowledge of the Virginia Middle Peninsula and Northern Neck area is extensive, and she truly enjoys helping people find the property they are seeking. Give Renee a call at 804-694-9043 or email.